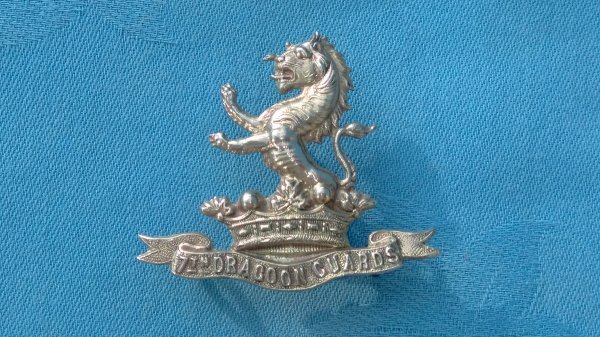 The 7th Dragoon Guards ( Princess Royal ) cap badge. 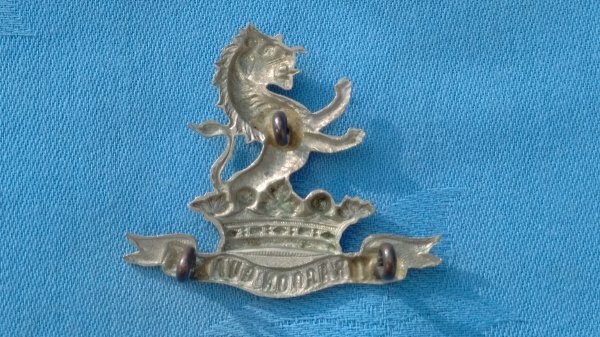 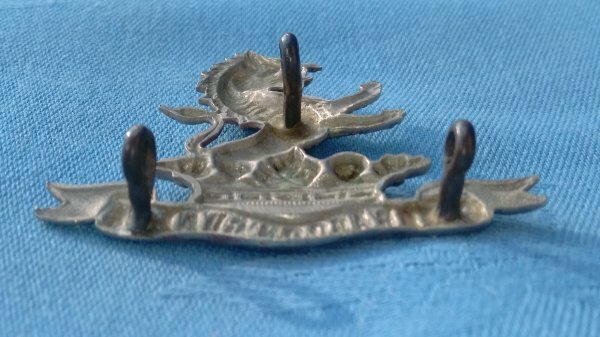 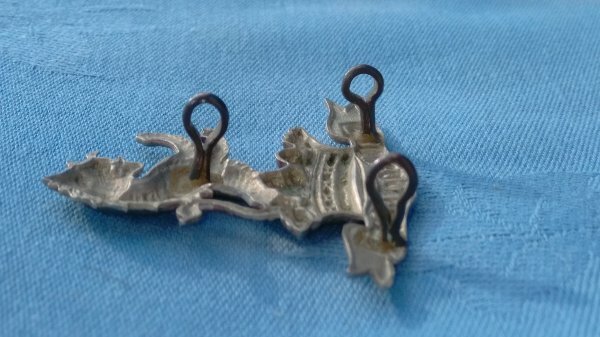 Victorian cap badge in very good used condition,with lugs firm and intact. 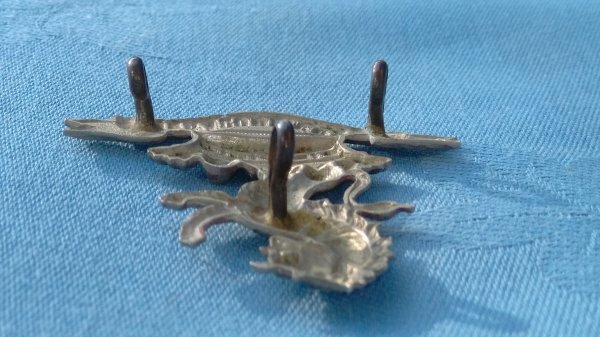 1895/1906.